At Cass Burch Dodge Chrysler Jeep Valdosta you can find inventory of all the newest models. The opportunity for us to help people in the Nashville area to buy the car they want and deserve is what we're here for. The city of Nashville is located in Berrien County, Georgia. This city also has the honor of being the county seat of Berrien County. Another name for Nashville is the "City of Dogwoods". The Dogwood tree is highly common in the area and grows in large numbers. This city was founded in 1840 and was officially incorporated as a town in 1892. A few short years later, Nashville was incorporated as a city. The climate of this city is described as having relatively high temperatures, and precipitation that is evenly distributed during the year. The specific classification is a humid subtropical climate. For residents in the Nashville area, we can assist you in finding the right new vehicle to suit your needs right from our website. No matter what your requirements are, we're sure we can find a Chrysler Dodge Jeep Ram car that can handle them. Are you currently searching in or near Nashville, Georgia for a used vehicle? With our variety you won't need to shop anywhere else. Our pre-owned inventory has a huge variety of cars, trucks, and SUVs by many of today's top automakers. Getting an excellent rate on a car loan near Nashville is easy courtesy of the folks at Cass Burch Dodge Chrysler Jeep Valdosta. Applying for your car loan can be easily done using our secure finance application form online. We look forward to assisting you and instantly approving your loan! 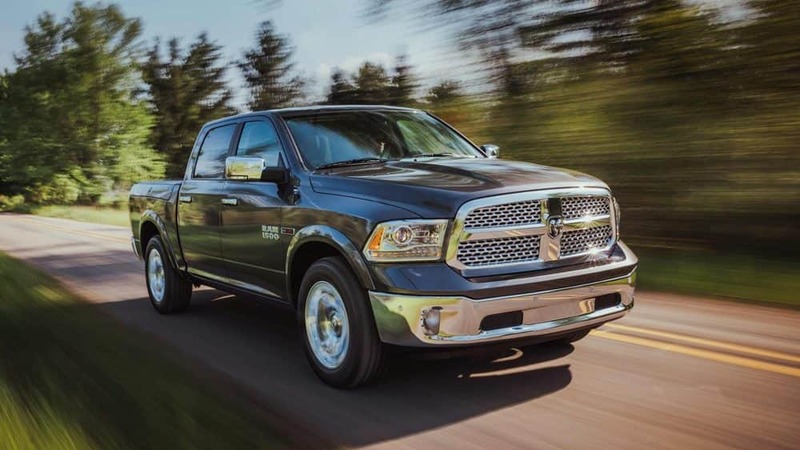 With years of experience under their belts, our skilled service personnel have what it takes to diagnose any problem on your Chrysler Dodge Jeep Ram vehicle. Even hard-to-find parts aren't a problem for our friendly staff. Arrange for a service appointment via our website.